Move Dropdown menu "Filter results by"? 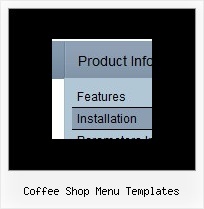 Templates, Stylesheets ... Did YOU buy the Zen Cart Team a cup of coffee and a donut today? What Joomla templates would you like to see?